Do heated grips only warm the palms of your hands and leave the back of your hands cold? 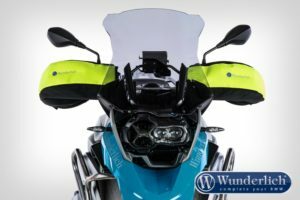 Wunderlich Muffs protect your entire hand from wind, rain, and cold temperatures. Made of high-quality, water-repellent, and dirt resistant material they can simply be slipped over your handlebars on each side and fastened with a Velcro-strap. A transparent window made from UV-resistant, flexible PVC glass [which does not fade over time] enables you to operate any control correctly. The handlebar muffs fit any bike – even off-road bikes with handprotectors. 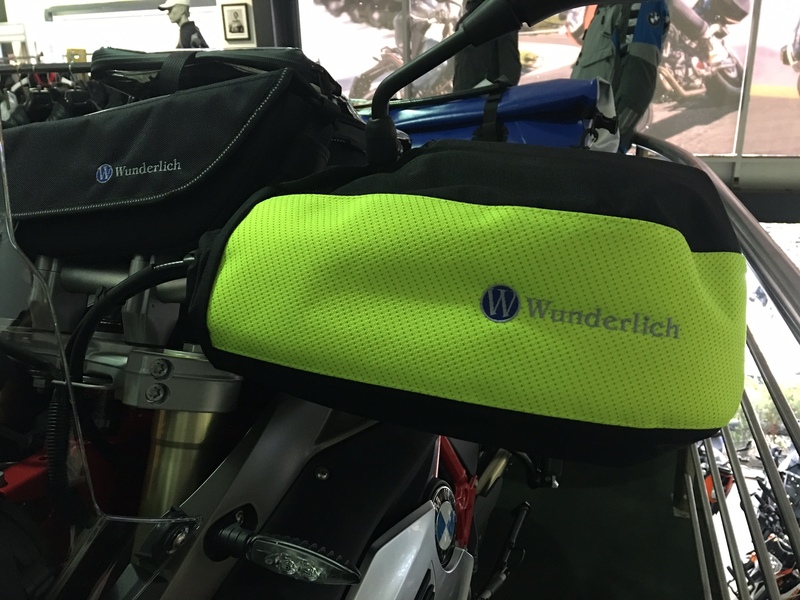 And the Wunderlich Muffs come with a 5-year warranty. previous post: KTM 1290 SuperDuke R Wins Pikes Peak HillClimb in Fastest Bike Time Ever! next post: MotoGP GETS SERIOUS. MARQUEZ BACK ON TOP.